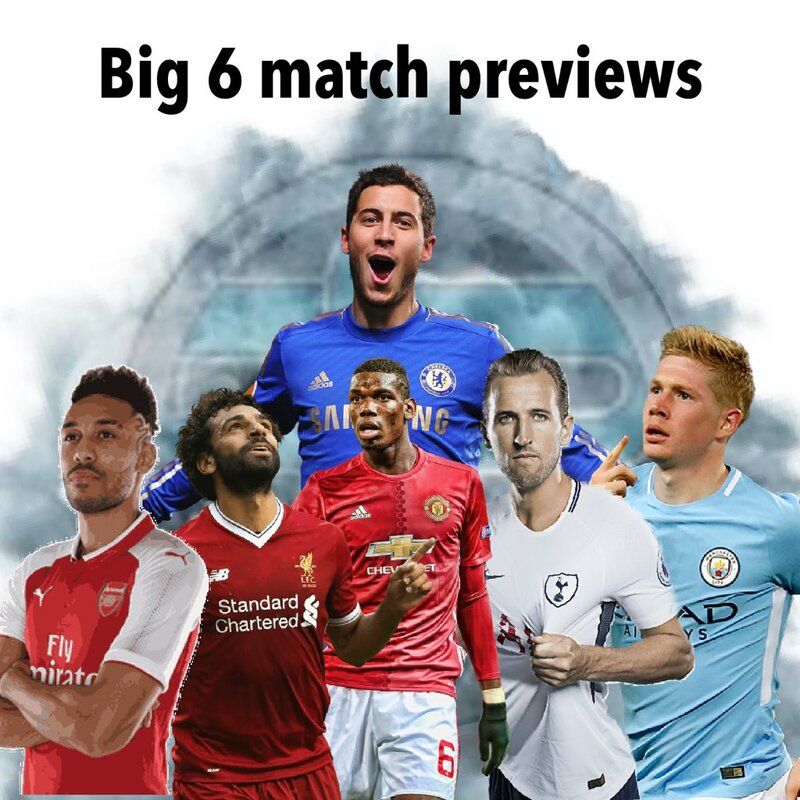 All of the top six have competed in Europe this week, will that affect their weekend performance, in terms of tiredness, squad rotation, confidence knocked or confidence boosted? City had a really disappointing result mid week where they were punished for a couple of individual errors. However it was the Champions League, if you're not on your game that's what happens. However, if you've hah a bad result Cardiff is exactly the team you want to play. They are hard and physical but are tactically naive and technically poor, they will be going straight back down. Manchester City will dominate possession and create enough decent chances to win at a canter. They will miss Mendy who has picked up a knock but they seemed to do ok without him last season. In complete contrast to City, Liverpool had a great mid week European experience. Although they are still not fully firing io all cylinders Liverpool have now won their first six games of the season. He has been outstanding this season but I expect James Milner to be rested and wouldn't be surprised if Gini Wynaldum is too. Mane, Firmino and Salah will all start but expect Shaqiri to make an early appearance. There has been some talk about resting Salah but it is actually Firmino who you need to protect from himself. At some point Alexander-Arnold will need resting but not this weekend. Southampton have been a mixed bag this season and although Lemina is a player i really like and Mark Hughes has a habit of upsetting Liverpool i can't see them getting anything from this game. United put on a very good performance in Europe and have played pretty well ever since they lost to Brighton. I know they have also lost to Spurs but I feel they played well that day. Despite this decent little run of good performances I still, for some reason feel a dreadful performance is never that far away. I have a feeling that United will lurch from good performance to bad performance and back again all season. Wolves have been decent this season and have obviously set their stall out to finish high up the table, I wouldn't be at all surprised to see them get something from Old Trafford. Spurs are on a poor run having lost three matches on the spin but the only really poor performance was against Liverpool, where admittedly, they were abject. They had a lot of players go a long way in the World Cup and I think tiredness will affect their season at some point but not yet. They look like a side lacking in confidence and depth in key areas. These little details can often derail a campaign. Having said all that I believe they will be too much for Brighton and will take the three points in a close fought game. Chelsea have made a brilliant start to the season but this is a tricky London derby. I was surprised by Sarri's decision to play a strong team in the Europa league. I hope that not rotating his squad doesn't ultimately punish him. They haven't struggled so far but I think they will have a spell, during the seadon where they dry up in front of goal. West Ham have made a poor start to the season but picked up last week and have a decent sqaud. Arsenal are on a good run of form and always destroy Everton. Expect more of the same. Although Emery doesn't seen to know his best team yet, whoever he picks will have too much for Everton, this is going to be very one-sided.